Add this to the growing list of iPad 5 rumors. 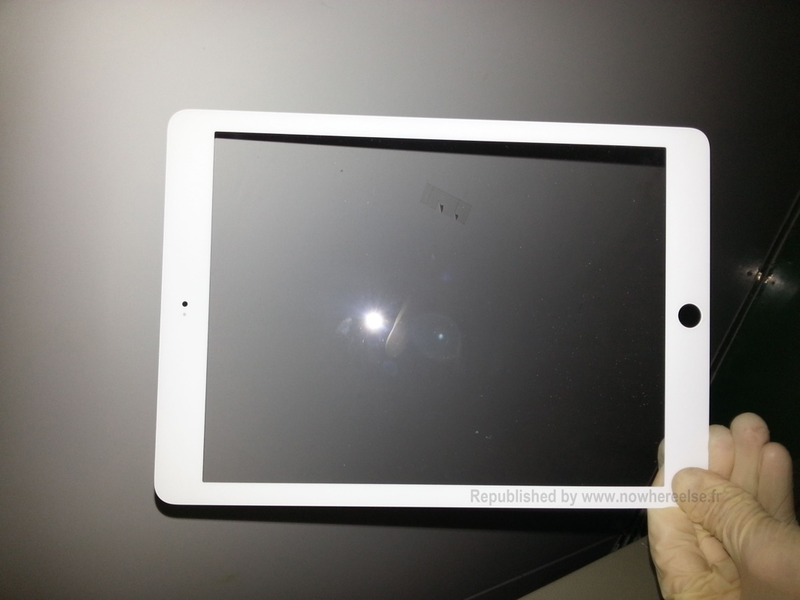 French blogsite Nowhereelse has published photos reportedly showing the front panel for Apple’s next tablet. As you can see, the design looks a lot like the iPad mini. Among the changes on display are trimmed bezels, and tweaked proportions. In addition, it looks like Apple will retain the look of the home button from previous models. Finally, the photo clearly shows the ambient light sensor mask and hole for a front-facing camera. There is no way to confirm whether these photos are valid. 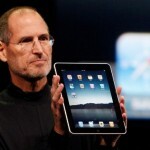 However, it is important to note that they do fall in line with previous iPad 5 rumors. 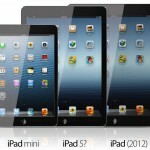 These have suggested that the fifth-generation iPad will look a lot like the iPad mini, you guessed it ... only larger. For additional information, see: Confusion Grows On When Apple Will Launch The Next iPad, and Purported iPad 5 Case Suggests Thinner Design Similar To iPad Mini.